What's the word? It's Thunderbird Thursday! 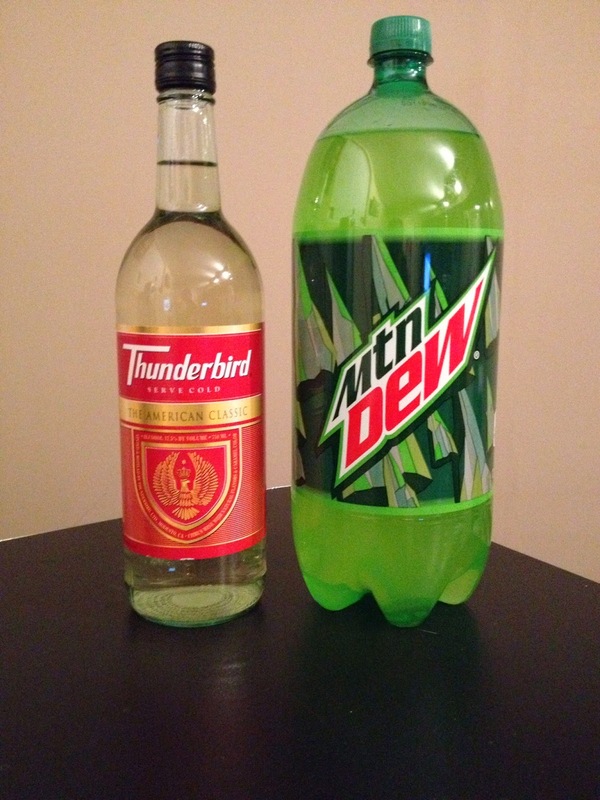 As we get closer to Christmas and reaching the end of our six days of bum wine Christmas celebration, you can't have a Thirsty Thursday without a bottle of "The American Classic" Thunderbird Wine! The perfect tree topper when finished! 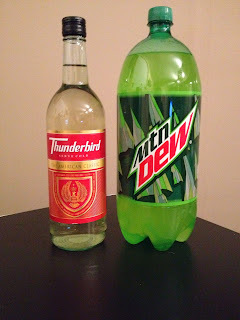 When you have a great concoction like THUNDER DEW on tap it's guaranteed to be a great holiday gathering. 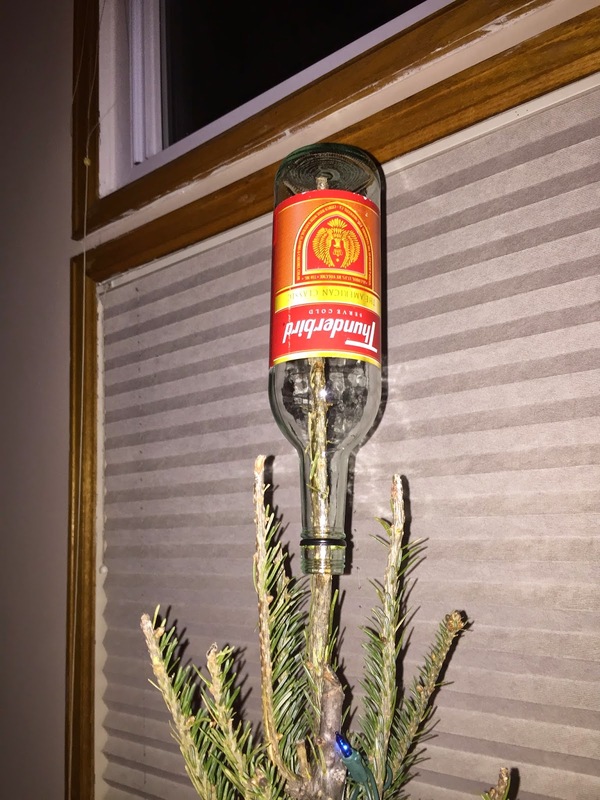 It's green and festive, so you know its perfect for the season! 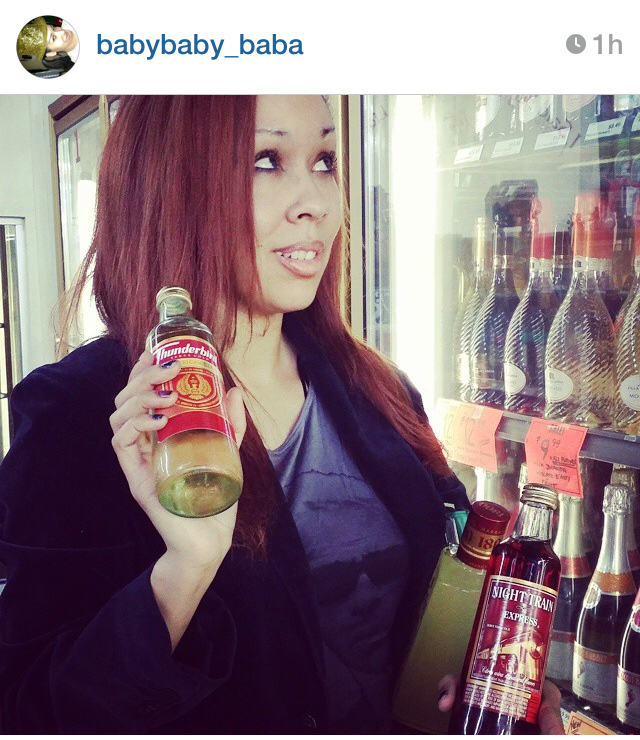 Pick up a bottle of the dirty bird and enjoy! Take a bottle on the road with you!